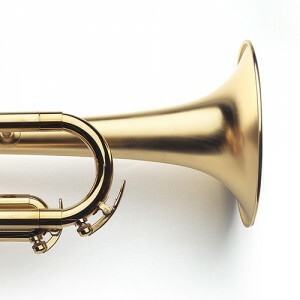 I play the Oiram II trumpet and B4 flugelhorn since 2010. Hub and the team took the time to understand exactly the instruments I wanted, and made a great work! 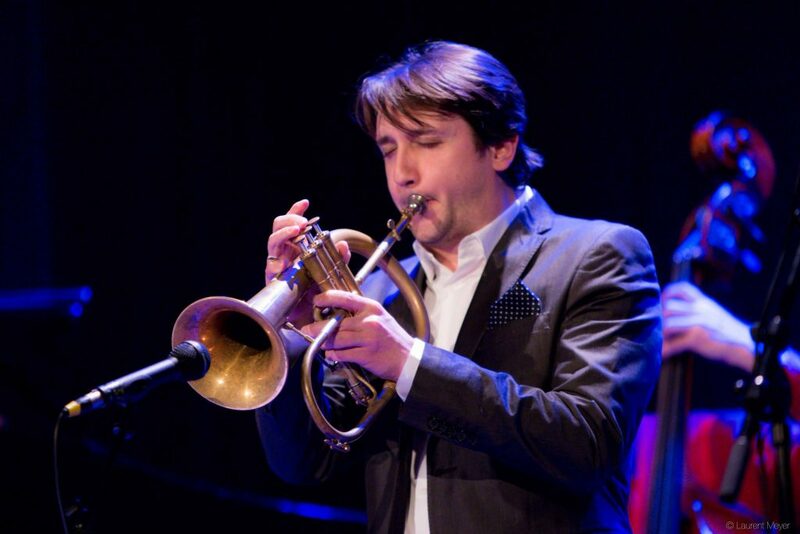 Each time I play one of my horns, I’m still impressed about the tone quality, the versatility and the ease of playing.